Are you planning corporate training, conference or company event and would like to find a suitable and peaceful place with a convention centre where you can hold this event? 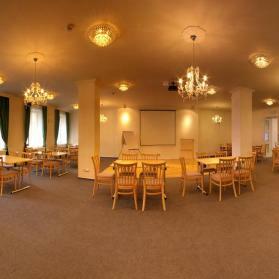 Then be sure to contact Castle Hotel Lednice V.L.A.C., s.r.o. 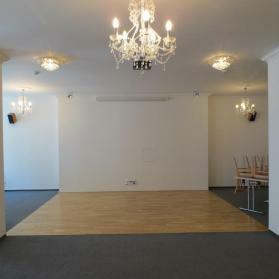 in Moravia, Czech Republic, where we offer you to rent a centre where you can organize conferences, seminars, presentations, company parties and other social and corporate events. 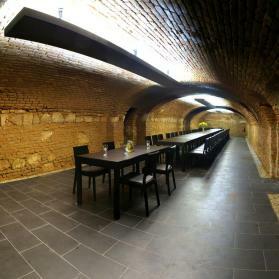 You can also organize teambuilding or relaxing sightseeing trips with colleagues and business partners. The centre has a capacity of approx. 150 people. There are two rooms which can be connected together. All spaces in the centre are equipped with sound technology. We can prepare complete catering service for you.